With bride gowns, flowers, table decorations and venues, the groom can get a little pushed down the list when it comes to planning the wedding. 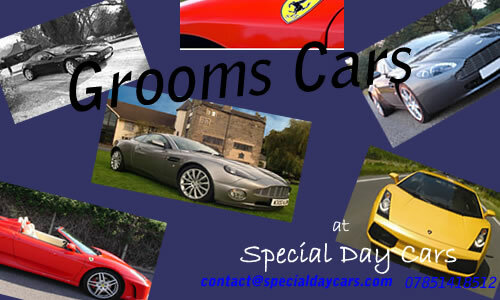 We at Special Day Cars know that they are the leading man on the day and require that special feeling also, which is why we offer a service purely for the groom. Our most popular groom service includes none other than our Aston Martins. 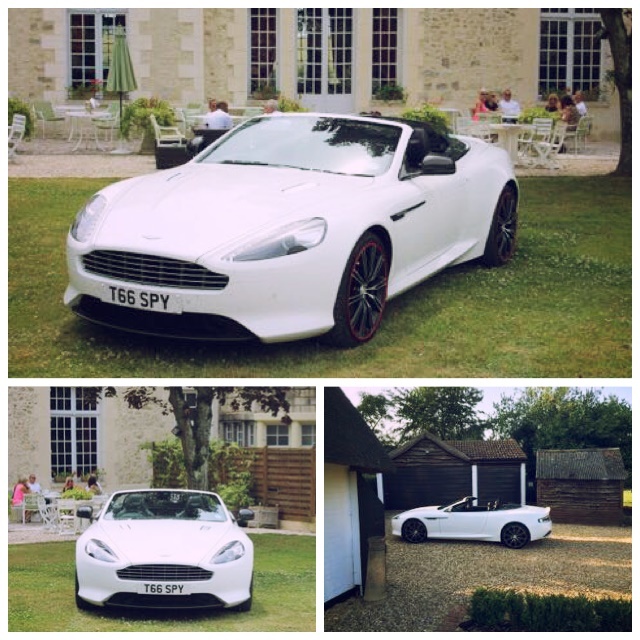 The DB9 and the V8 Vantage are by far the best gifts for a groom or their little special treat for the day. Just imagine the grooms face when an impressive chauffeur driven Aston Martin picks him up to take him to the ceremony as a surprise. Or imagine the faces of your guests when they see the groom arrive in a supercar. 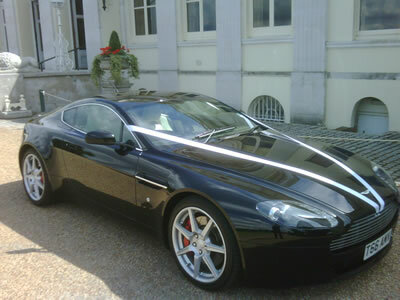 We have lots of other groom cars if our Aston Martin is unavailable on your wedding day. Please contact a member of the team on contact@specialdaycars.com or please call 07800589792 to discuss you chauffeur driven wedding car hire options.